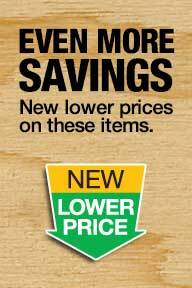 Home Depot Rare 10% off Promo Code with code THD2WJMAR through 3/19/14. Shipping varies. Shipping is free on orders over $45 or free ship-to-store. Tax in most states. 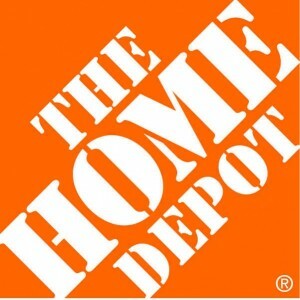 Offer does not apply to The Home Depot Gift Cards or Certificates, installation products or services purchased in home or to John Deere, Little Giant Ladder Systems®, Dacor®, Viking®, Fisher & Paykel®, Sharp Insight?, Delonghi®, Buckhaven, Lynx®, Alfresco?, OCI, Marvel®, Bertazzoni, Aga, Vent-A-Hood®, and Weber products and trade styles.